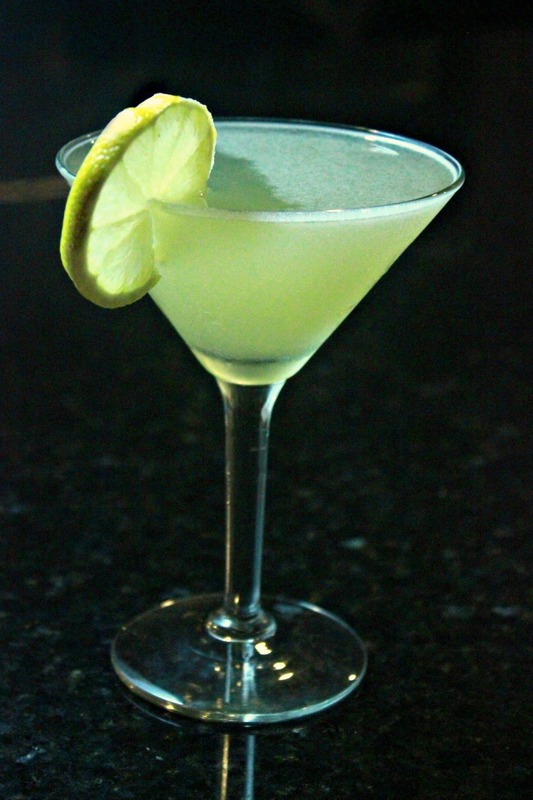 We have a cool and refreshing lemon lime daiquiri recipe for you today! As Valentine’s day has come and gone I’ve been thinking a lot about good ways to have a great date night without going out into the madness that is Valentine’s day weekend (or pretty much any weekend for that matter). Not meaning to say that I don’t love going out and eating a fancy dinner but when everyone and their brother is out to eat and drink on Valentine’s day, things can get a little too crowded for us. I’m just as happy sitting at home, sipping on a drink and watching a movie in my sweat pants and fuzzy socks. 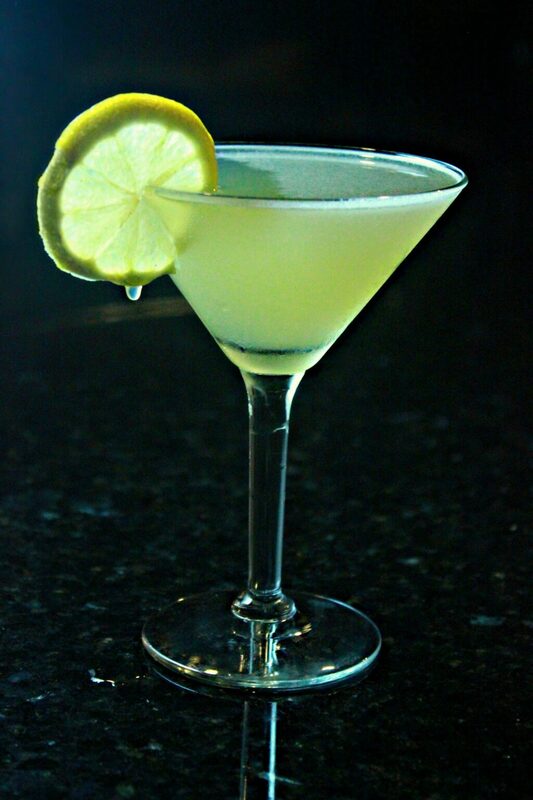 One of our favorite drinks to mix up is this lemon and lime daiquiri. It takes all of 5 minutes and it’s a great balance of tart and sweet. You can adjust the ratio of syrup to citrus juice according to how tart you prefer your drinks to be. This ratio is a nice middle ground. We hope you enjoy your night in. Cheers! Simple syrup: mix equal parts sugar and hot water and stir until dissolved completely. Mix all ingredients in a drink shaker. fill shaker 2/3 of the way with cubed ice. 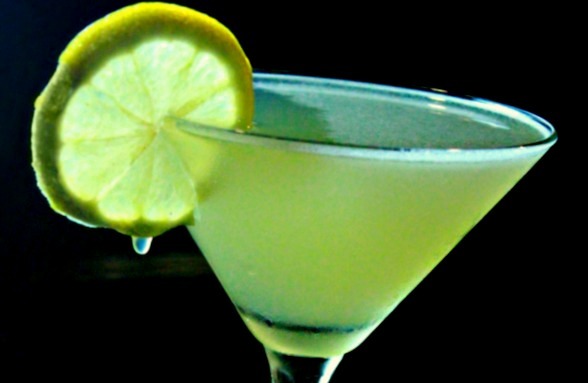 Garnish with a lemon or lime wheel. fill shaker ⅔ of the way with cubed ice.